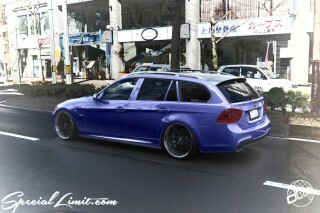 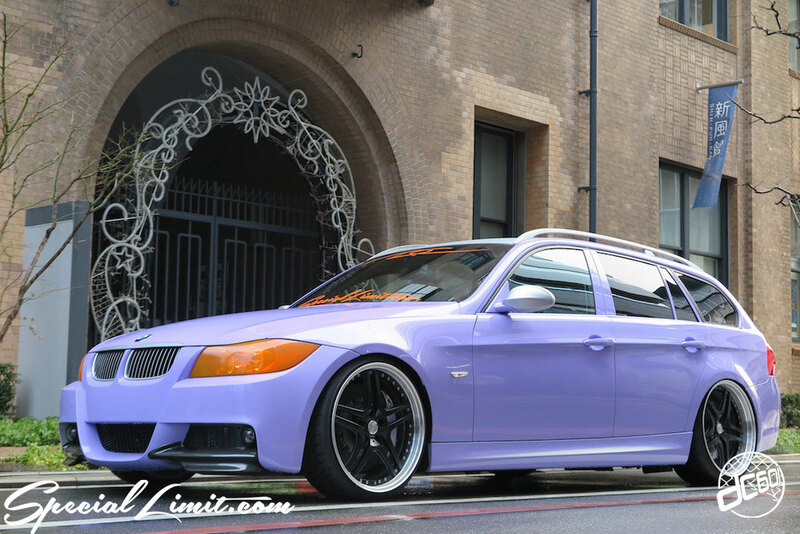 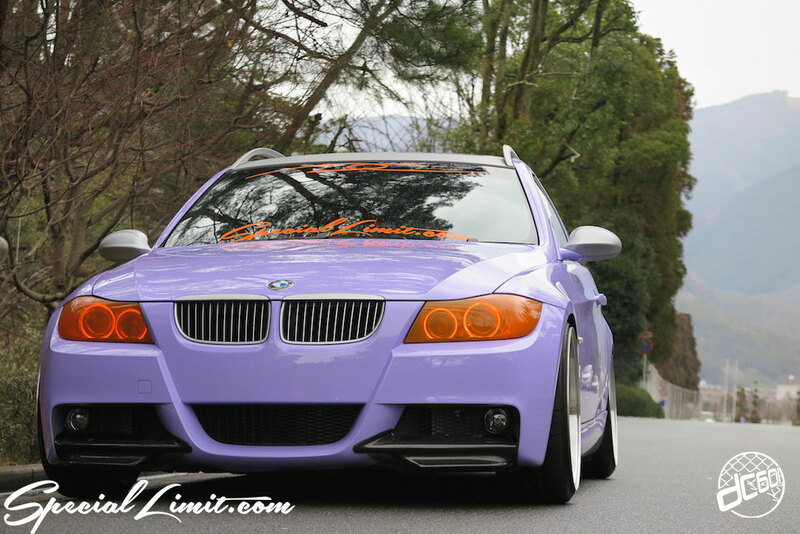 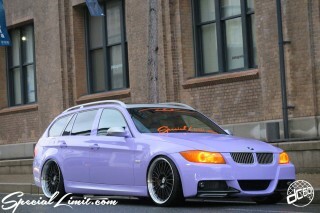 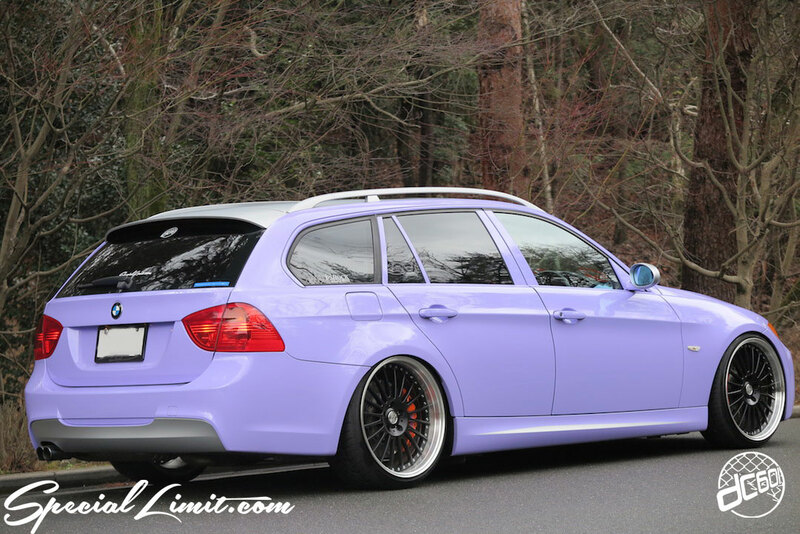 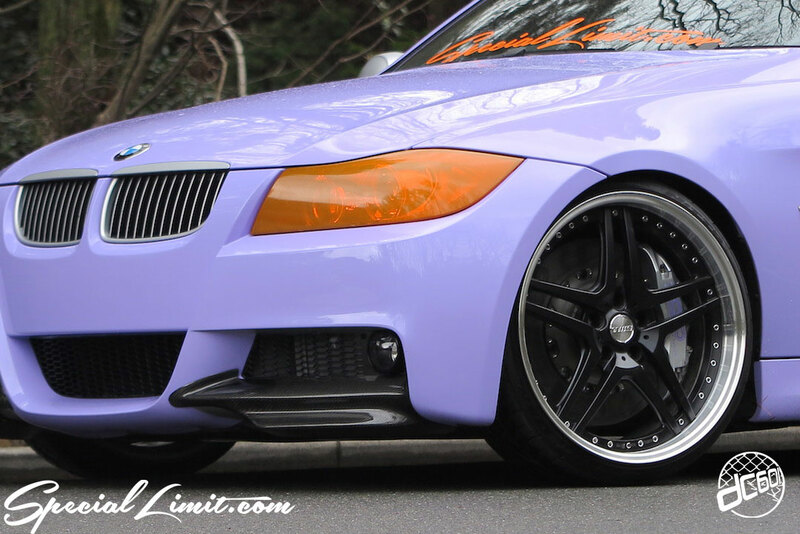 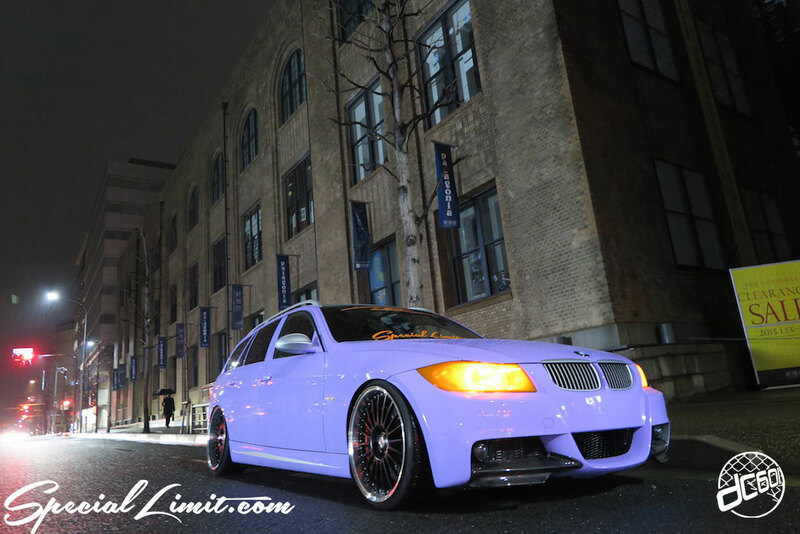 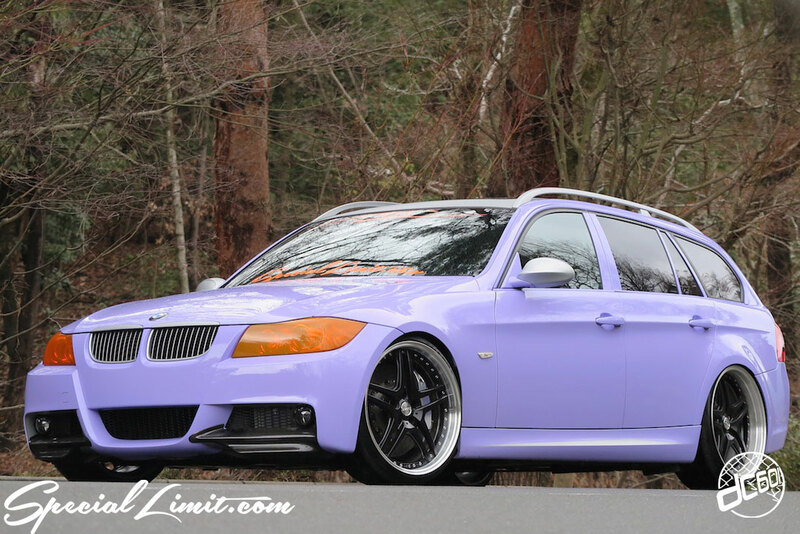 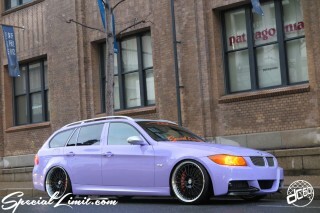 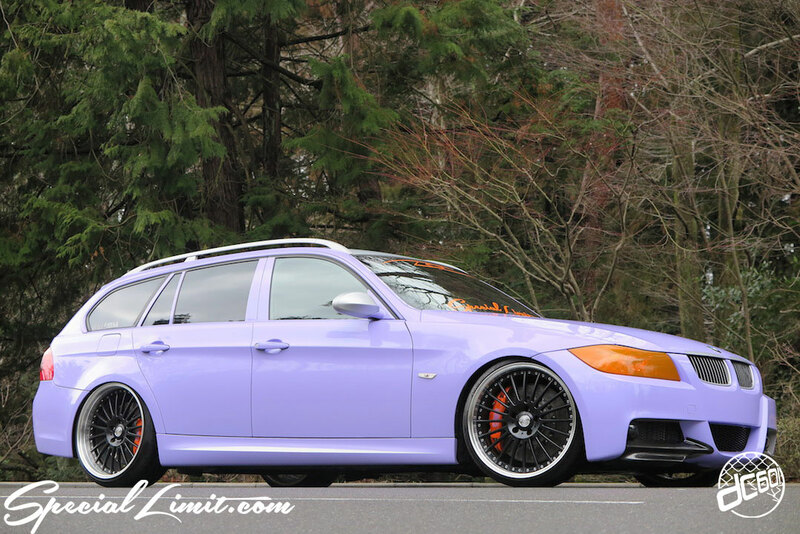 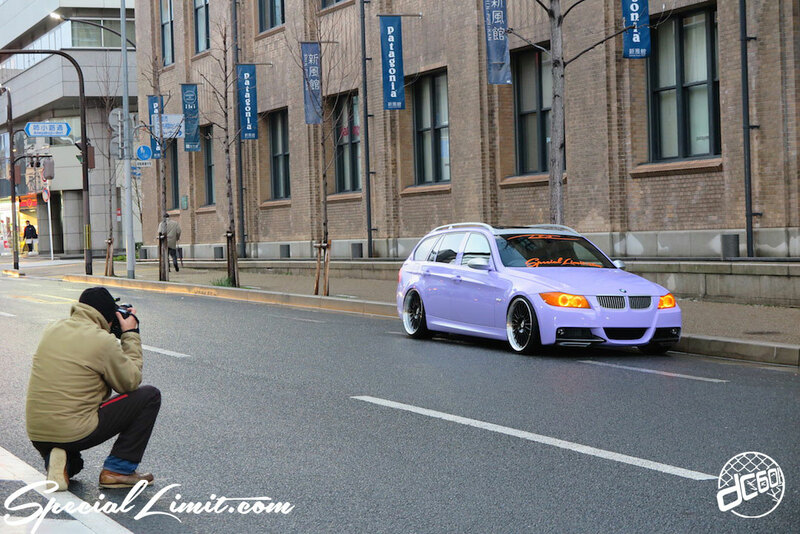 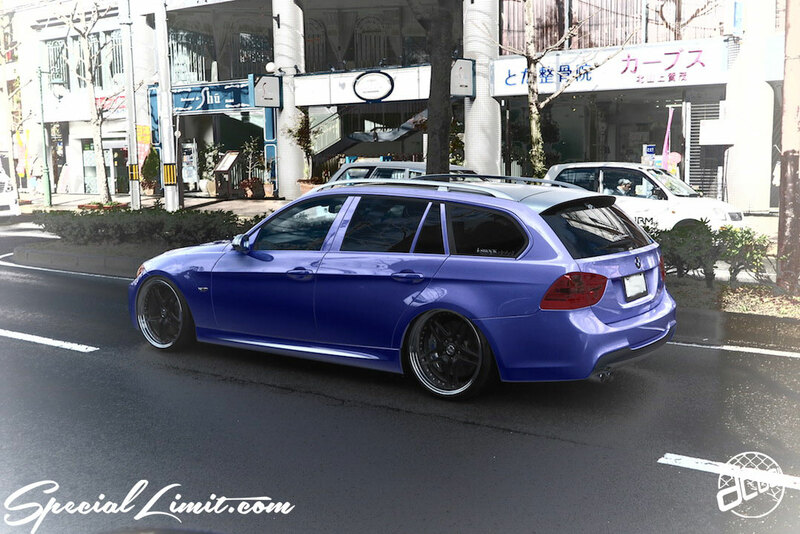 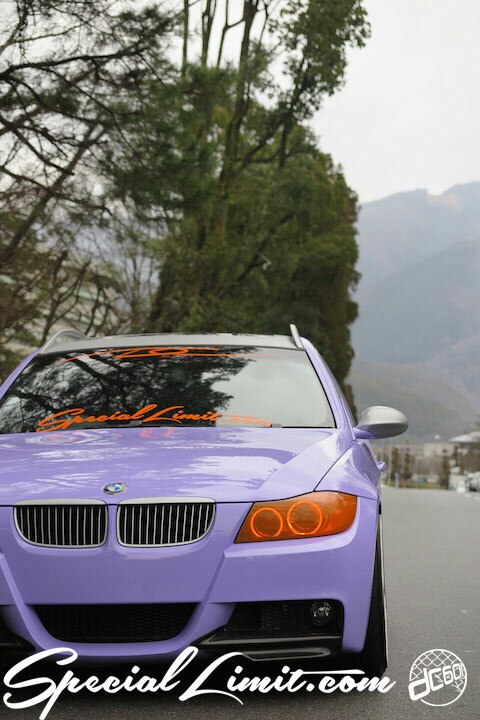 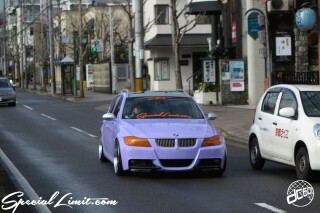 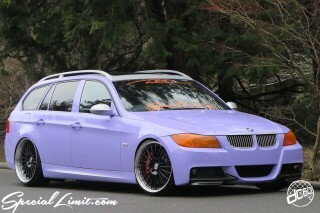 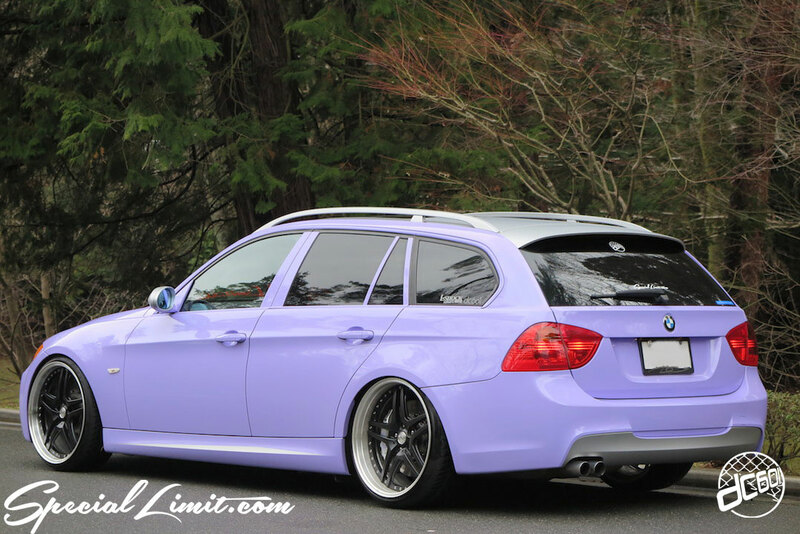 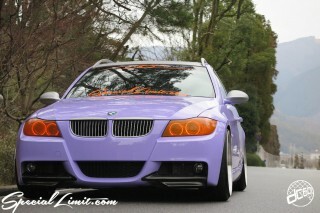 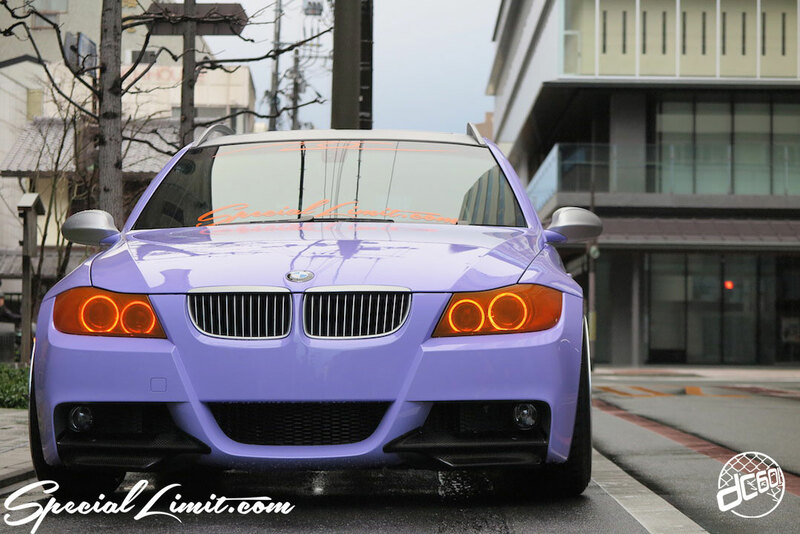 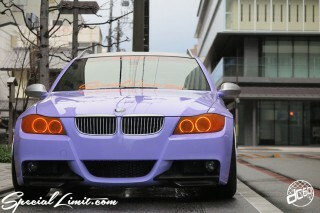 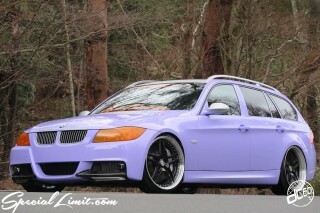 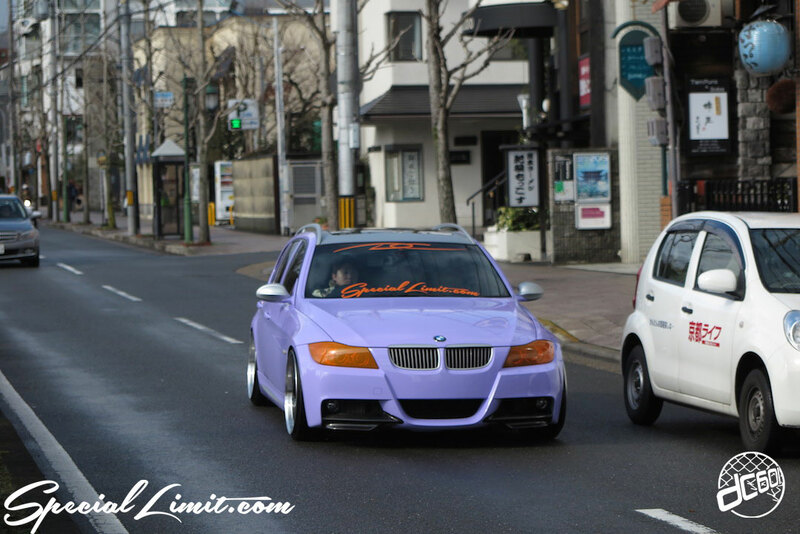 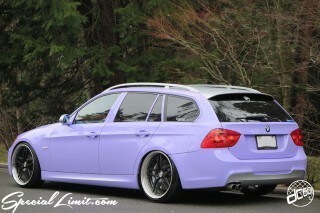 BMW E91 Touring is Euro custom magazine, was interviewed for es4. 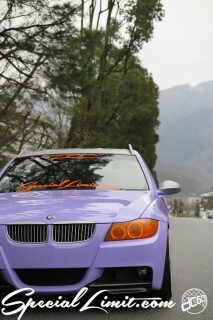 es4 Magazine released February,10 !!! !